"Every facility we have is ready and in shape to be seen.” That was Desert Water Agency (DWA) General Manager Dave Luker’s response when I commented on the cleanliness and organization of a pumping plant I toured in Palm Springs, California. Dave went on to explain that DWA’s previous manager and his former boss, Jack Oberle, had set that standard years ago. “On the rare occasions I do see something out of place, our people get right on it. That is how we do our business,” Dave continued. It has been my observation that the very best general managers will reference the people they learned from. They are very comfortable giving credit to others. That is certainly true of Dave Luker. He talked a lot about all he had learned from Jack and about how capable and conscientious the DWA employees are. An additional observation of the very best managers is the positive relationships they develop with their board of directors. 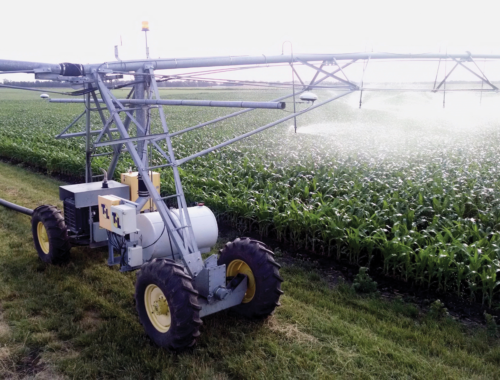 Every irrigation district and water agency is different. Certainly, people are different and have different personalities. However, the very best managers always find a way to build respectful, collaborative working relationships in which everyone understands their role. 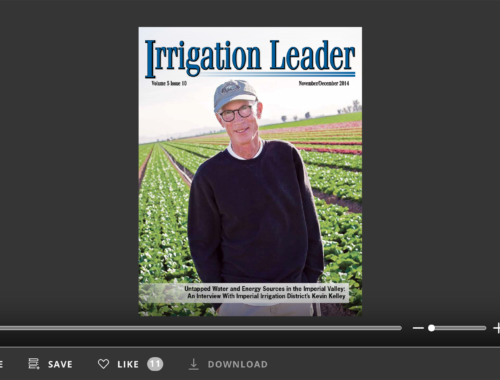 This issue of Irrigation Leader contains discussions with individuals on a variety of issues, but the underlying and unifying theme is the importance of leadership. 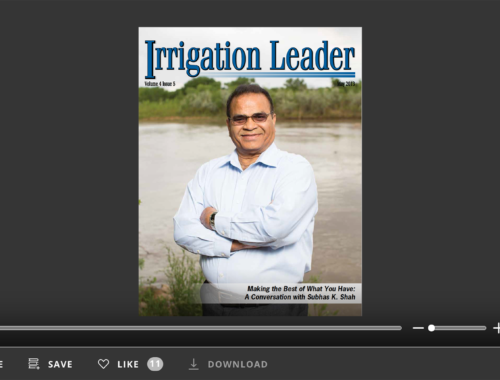 When one talks with Eric Kuhn, general manager of the Colorado River Water Conservation District, it is immediately clear that he is an exceptionally intelligent and knowledgeable individual. It is also clear he is a bridge builder and a problem solver. 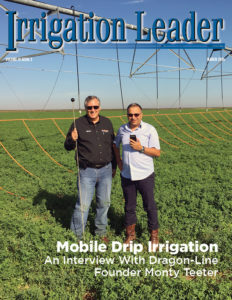 Gary Esslinger, treasurermanager of the Elephant Butte Irrigation District, is quoted in the article about developing river habit for species while avoiding litigation. This collaborative accomplishment would not have happened without Gary. Ed Smith, general manager for Palo Verde Irrigation District, talks about the importance his district has placed on building relationships with its “farmers, other districts, and the Bureau of Reclamation.” Tom Monroe, general manager of Roza Irrigation District, shares the accomplishments of his district and lessons learned from nearly 40 years of experience. Regional Director Lorri Lee discusses her job and the important issues of the Pacific Northwest Region. In the debut board member profile section, Derrick Lente shares his thoughts and experiences as chairman of the board of directors of the Middle Rio Grande Conservancy District. An additional underlying theme of this issue is that accomplishments require leaders. People who drive issues, work well with others, and focus on solutions. Just like Dave Luker, that is how the best managers do business.